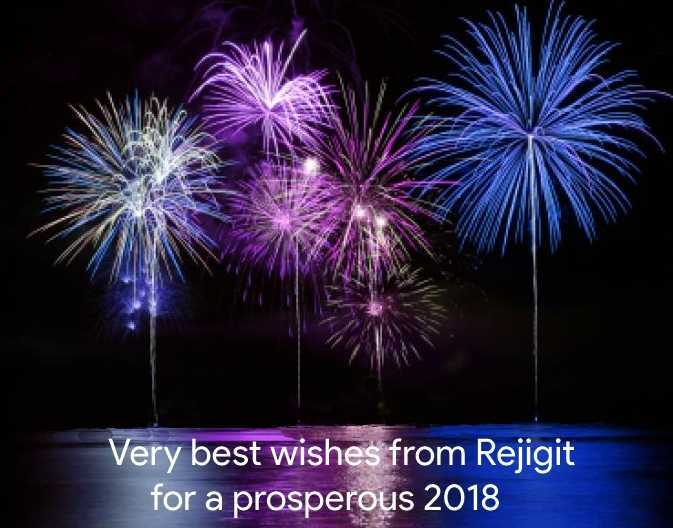 Rejigit extends best wishes to all visitors for a very prosperous new year. We will continue to report on all things clever and innovative and we will also have the occasional rant about rorts and matters which don’t make sense. Sadly, parts of the world continue to experience troubling times however we otherwise live in an exciting technological era and Rejigit looks forward to being amazed by new advances and truly talented individuals.